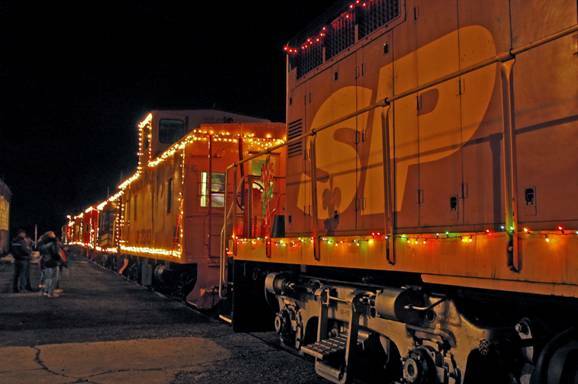 The Santa Train will be running on Saturday December 3rd & Saturday December 10th @ 5:00 pm. The Museum recently suffered a catastrophic loss in an arson fire which has greatly depleted our operating funds. We are asking for community support for this important activity. P O Box 608, Portola, CA, 96122.